Illegal gambling occurs when an unlicensed operate offer gambling products to the public. Unlicensed and illegal operators pose the following risk. Games offered to punters have not been checked and approved by the regulator to show compliance with the technical standards aim at insuring, among other that the games offered are fair. Illegal operators do not pay tax and as a result they do not contribute to fiscals. 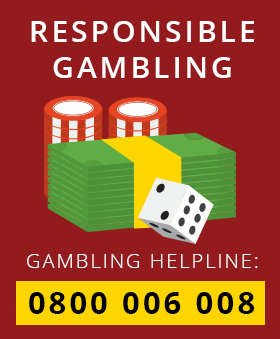 Illegal operators do not contribute toward industry initiatives, such as contributing to the National Responsible Gambling Programme, which is aimed at minimizing the risk and danger of gambling. The Northern Cape Gambling Board (NCGB) dedicates Its time and effort to ensuring responsible and legal gambling throughout the Northern Cape. Our Department and all our efficient and well trained employees are all equipped to ensure everything runs smoothly and correctly. Our website allows you to learn more about what our Department offers, important documents, and even ways to help those loved ones in need of help. Contact us for more information, we are always happy to help. Our new website is up and running! You'll find everything that you need to know right here. 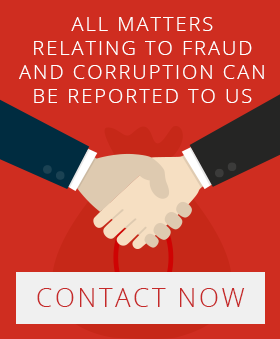 From details about our company, our procedures, to a full list of important documents and the difference between legal and illegal gambling.